The Australia/New Zealand region has once again topped the GRESB Sustainability Benchmark, recording its highest score of 76 this year against a global average of 68. This is the eighth consecutive win for the real estate market in Australia and New Zealand. GRESB is the global benchmark for environmental, social and governance (ESG) performance of real assets, defining and measuring standards for sustainability performance. In 2018, GRESB assessed 903 real estate companies, funds and developers across 64 countries, comprising more than 79,000 assets worth in excess of AUD $4.9 trillion. Seventy-three Australian and New Zealand companies participated in the GRESB assessment this year, representing a property portfolio worth more than AUD $447 billion. Describing the region’s global number one ranking as a ‘momentous achievement’, Green Building Council of Australia (GBCA) CEO Romilly Madew says it reflects the increasing understanding about the importance of sustainability to business reputation. “Voluntary, independently assessed green building certification programs like our Green Star ratings are supporting and driving market transformation here and around the world. “As market support for sustainability continues to grow, so too does the number of Green Star-rated buildings, fitouts and communities certified by the GBCA, which is fast approaching 2000. “GRESB is vital in driving the move towards a more sustainable built environment, allowing companies to understand where they stand regionally and globally, setting benchmarks for them to aspire to,” says Madew. GRESB Head of Asia Pacific Ruben Langbroek has also acknowledged the decisive response from key stakeholders in the real estate sector to new sustainability challenges, with more companies and funds setting internal targets for net zero carbon emissions than in other regions. “Industry stakeholder collaboration and ambitious target setting are driving the region’s leadership," says Langbroek. In terms of individual performance, Lendlease’s Australian Prime Property Fund Commercial was ranked number one of the 903 companies and funds globally - for the fourth time. 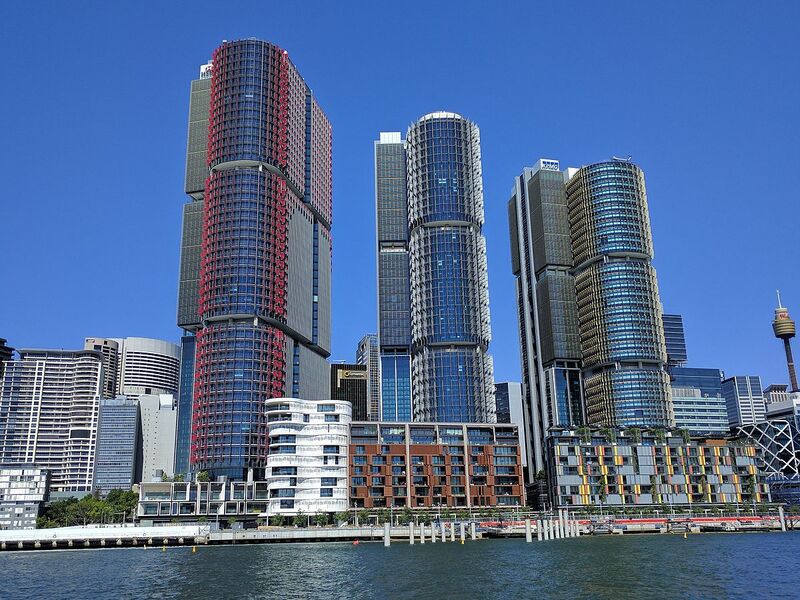 Additionally, Lendlease One International Towers Sydney Trust was named the most sustainable global development fund and its Australian Prime Property Fund Retail the world’s most sustainable retail development fund. Stockland was named global leader for listed companies for the diversified office and retail sector; the company owns and operates the highest number of Green Star (Design and As Built) rated retail town centres in Australia. Frasers Property was ranked number one for Global Developer Residential and third in the Global Diversified Office Industrial category for non-listed funds. This year the company achieved an Australian first, receiving a 6 Star Green Star – Design and As Built rating for its Ceva Logistics supersite, located in Melbourne. Landcom has also improved on its 2017 performance, achieving a score of 90/100 compared to 76/100, and achieving fourth position in the global rankings.